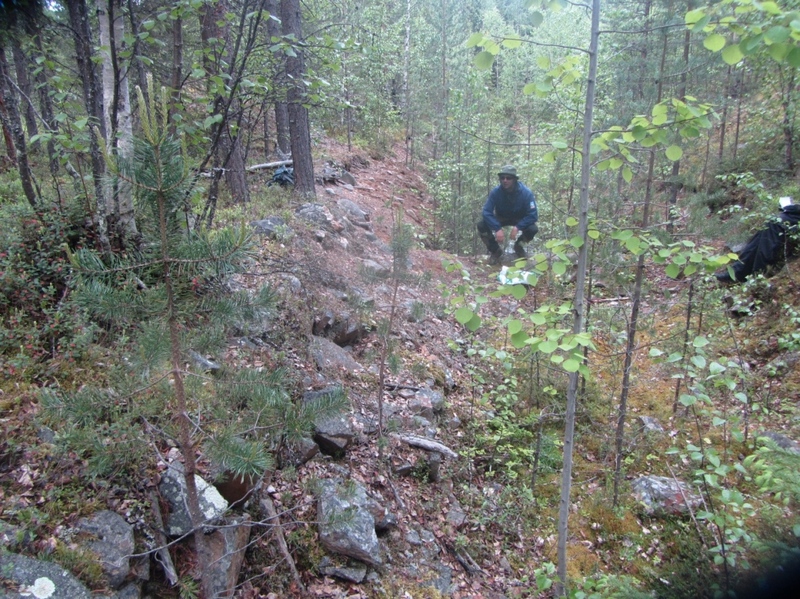 The Kolari graphite project is situated in north-western Finland approximately 50km east of the Vittangi project and 100km east of the Jalkunen graphite project, both of which are owned by Talga Resources and situated in Sweden. Fennoscandian has applied for an Exploration Permit. A desktop study of the area has been completed and shows extensive areas of graphitic schist. The archives at Geological Survey of Finland (“GTK”) provide information on drilling conducted by Rautaruukki Corporation in the 1970s. Diamond drill hole R1 intersected 170m of mineralisation starting from surface, with an average grade of 8.9% graphitic carbon (“Cg”). The intersection included 15.8m grading 19.8% Cg (Mattila, 1978). It should be noted that the mineralisation intercepts are the down-hole width and may not be the true width. 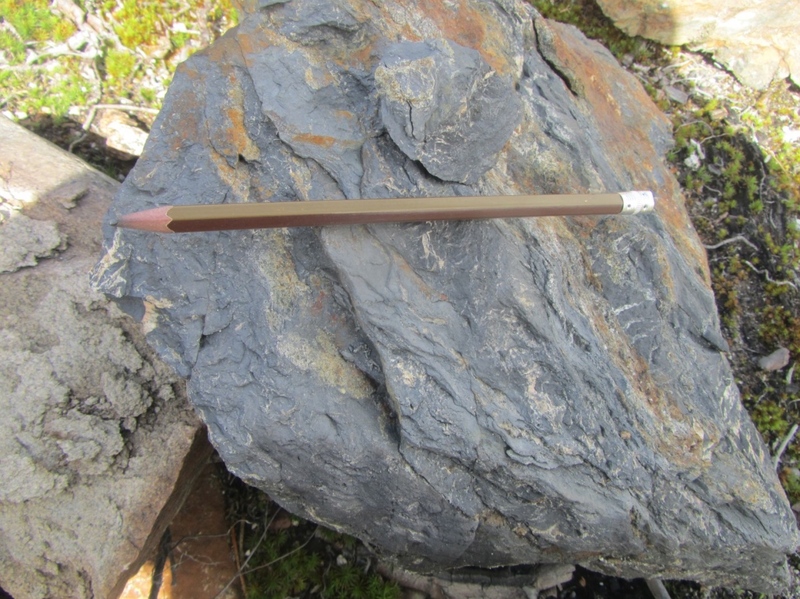 The graphite encountered was described as very fine to fine microcrystalline graphite, within graphitic schists that are generally rich in quartz, feldspar, biotite and scapolite associated with greenstone-grade metamorphic rocks.